Ship in bottles are the one of the oldest forms of impossible bottles, puzzling the observer as to how the ship got into the bottle. Harry Eng was the person to take this to the extreme, by putting all sorts of objects into bottles with necks narrower than the objects can pass through. 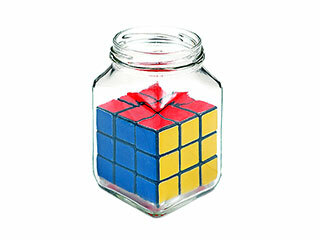 For a person that practices speed cubing, simply solving a Rubik's cube is not enough. 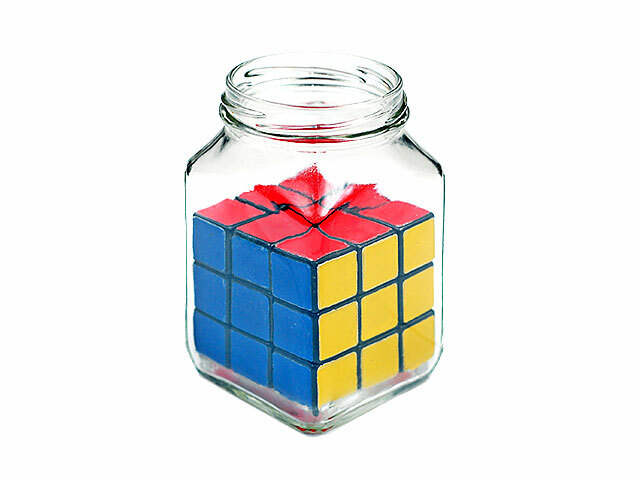 A speed cuber will try and achieve a solve as quickly as possible, practicing often is essential. 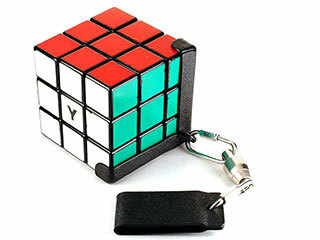 In order to practice all the time, one must carry a well lubed Rubik's cube all the time. But a standard sized Rubik's cube is too large to fit comfortablely in a pocket, an alternative mode of carry was required. I designed and made this cube holder from Kydex, one of my favorite thermoforming materials. Headlights, whist very useful for providing hands free illumination, are generally not very pretty and have an annoying head strap. 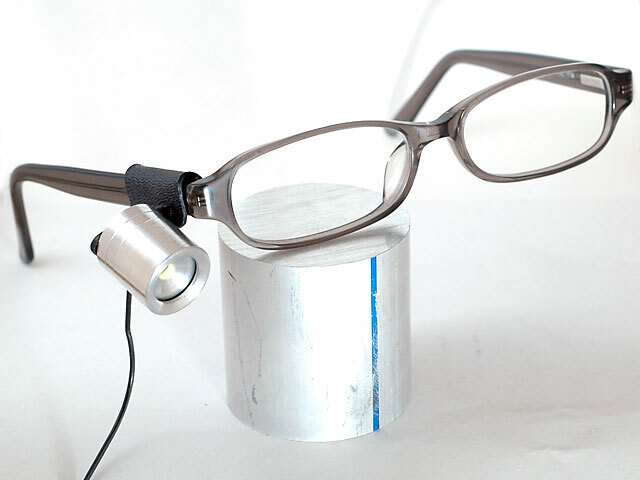 Using my experiences from following the development of lighting technology for many years (high powered LED's in particular), I constructed from scratch my own headlight that can be attached to my glasses. After getting my own lathe, I could machine almost anything I wanted on a small scale. 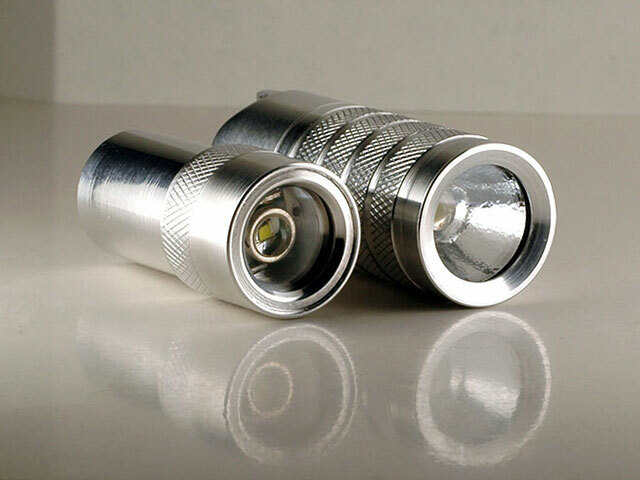 These lights are all are machined from 6061 series aluminium, have o-ring seals at all the joints and are completely waterproof. Using the latest and most efficient LED's, these are brighter than most people expect! 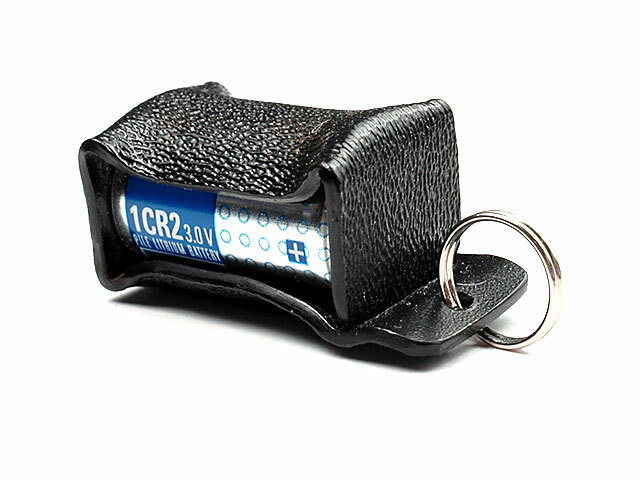 A keychain battery holder for carrying an extra CR2 battery (used in the small torch above). Made from the same Kydex as the cube holder. Some Canon DSLR's use a 2.5mm jack to connect a remote shutter cable, and some Nokia phones use a 2.5mm jack to connect a handsfree cable. So I took a handsfree, did some rewiring and replaced the microphone with some extra switches. 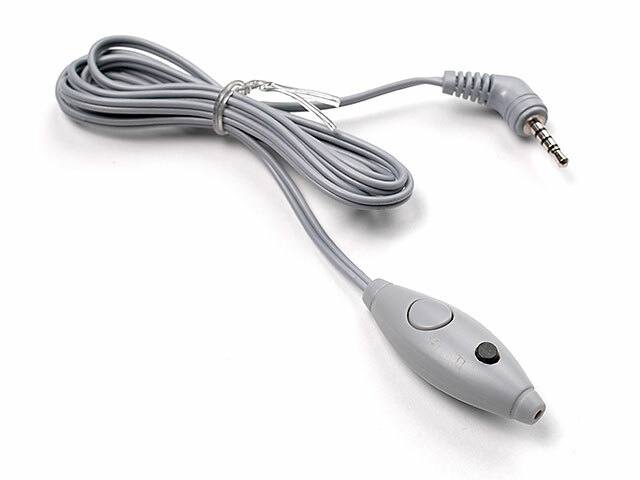 This DIY remote shutter cable is much more compact than a standard remote shutter cable. 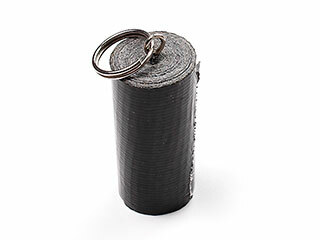 Gaffa taped re-rolled into a smaller form factor for easier EDC. It's a USB. 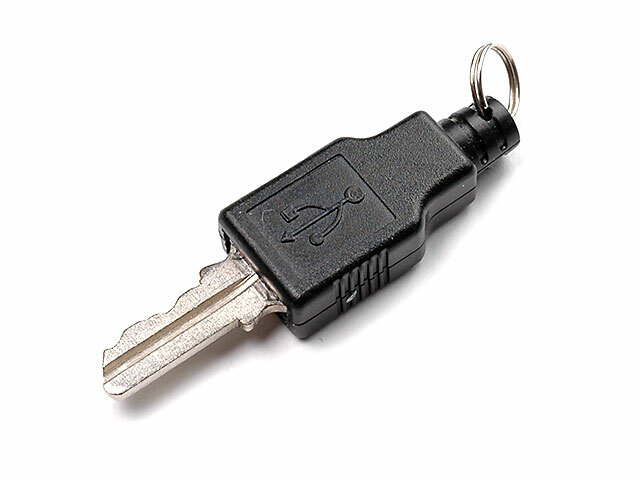 It's a key. It's a pun.